Over the last few years, the monsoons are getting more intense and unpredictable. Due to the rains in the different parts of our country, many cities, towns and rural areas are experiencing extreme water logging, flooding and power cuts. In addition to the heavy rains, lack of efficient water and wastewater management systems is another key reason for this water logging issue. It is therefore important to be equipped with the right pumping solutions to help during such situations. Grundfos India, the leading manufacturer of intelligent & efficient pumping technologies, has the ideal solutions for the monsoons. Grundfos’ reliable dewatering pumps, DPK and DWK, aim at easing the way of life while restricting the economic losses. 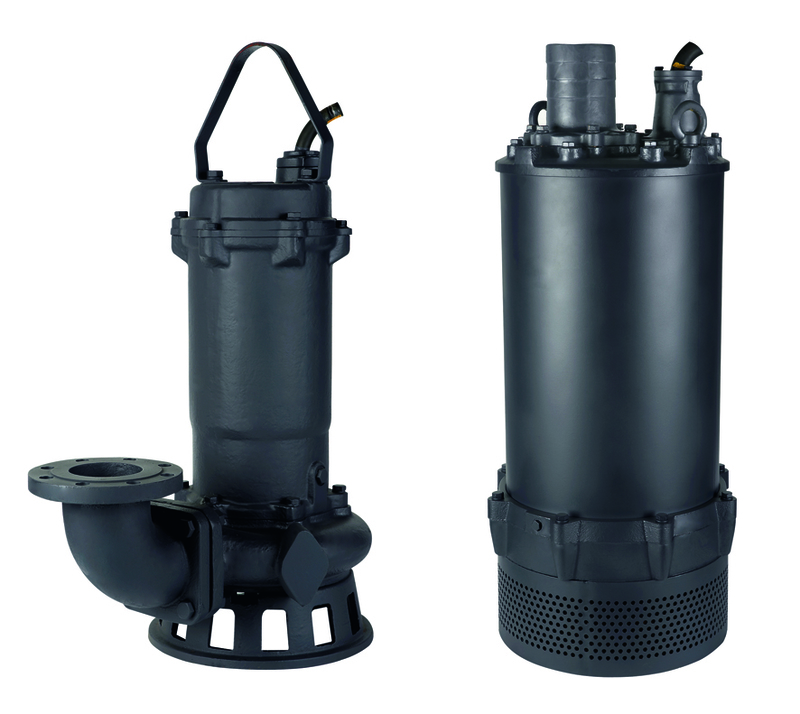 These compact submersible pumps can dewater effectively. DPK & DWK can be used not only in homes, offices, gated-communities but also at construction sites, excavations, tunnels, underground parking, industrial drainage pits, and more, hence making it a perfect solution for all the water logging and drainage related issues during the monsoons. Speaking about Grundfos’ dewatering pumps, Shankar Rajaram, Vice President – Business Development, Grundfos India, said: “Indian monsoons are becoming more unpredictable every passing year. It is therefore essential to be proactive in addressing issues such as water logging by being equipped with the right pumping solutions. Grundfos range of dewatering submersible pumps are designed to work optimally in such environments. These pumps are easy to install and service and therefore are a perfect solution for both commercial and domestic customers”. Grundfos Pumps India Pvt. Ltd. (Grundfos India), a wholly owned subsidiary of Grundfos Holdings was established on March 13, 1998. Grundfos India is responsible for sales of Grundfos products in India, Bangladesh, Bhutan, Maldives and Nepal. Currently, Grundfos India has more than 250 employees and works with 200 distributors and dealers with 14 offices across India. The company provides energy efficient pumps and smart pumping solutions for various applications – heating and hot water service systems, cooling and air-conditioning systems, industrial applications, pressure boosting and liquid transfer, groundwater supply, domestic water supply, sewage and wastewater, dosing, chlorination systems, disinfection systems and pumps running on renewable energy.